When it comes to Valentine’s Day it is important to treat the one you love! With many restaurants profiting on this occasion and only offering special ‘set’ menus I often feel a little hard done by going out. I have designed a menu that I believe makes a special evening and that can be prepared in advance. Also as you are in the comfort of your own home it gives you more reason to snuggle up. Click on any of the links below to see individual recipes for each of the dishes. 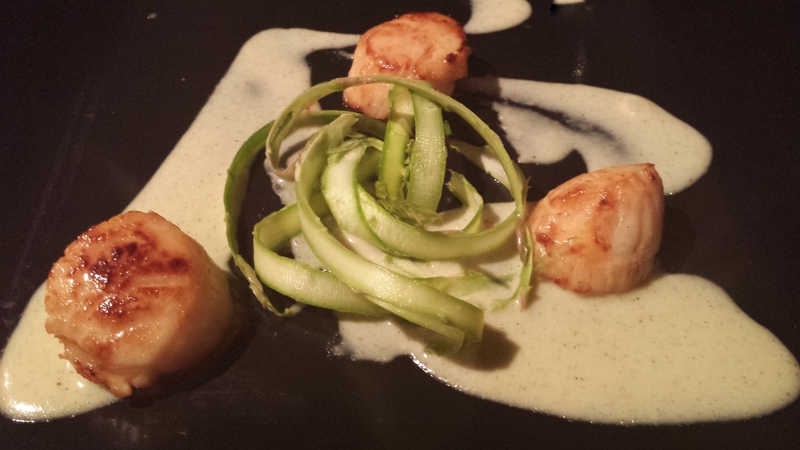 I have included a starter of Thai scallops. This can also be made with chicken. Just fry a chicken breast and slice to serve. 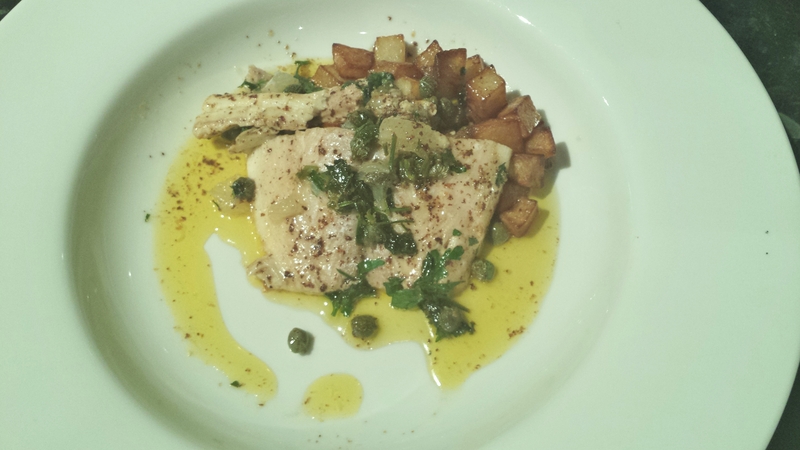 The fish course is Halibut with a Brown Butter Sauce. 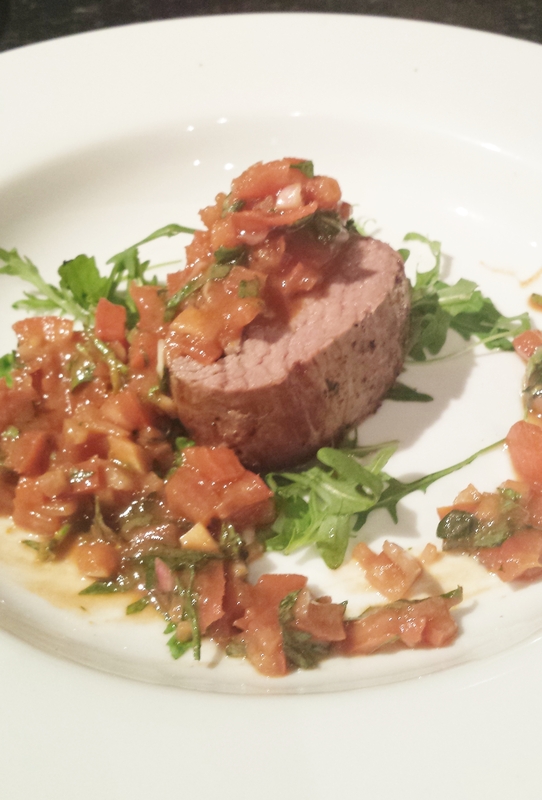 For main, Fillet Steak with Tarragon and Parsley Dressing. 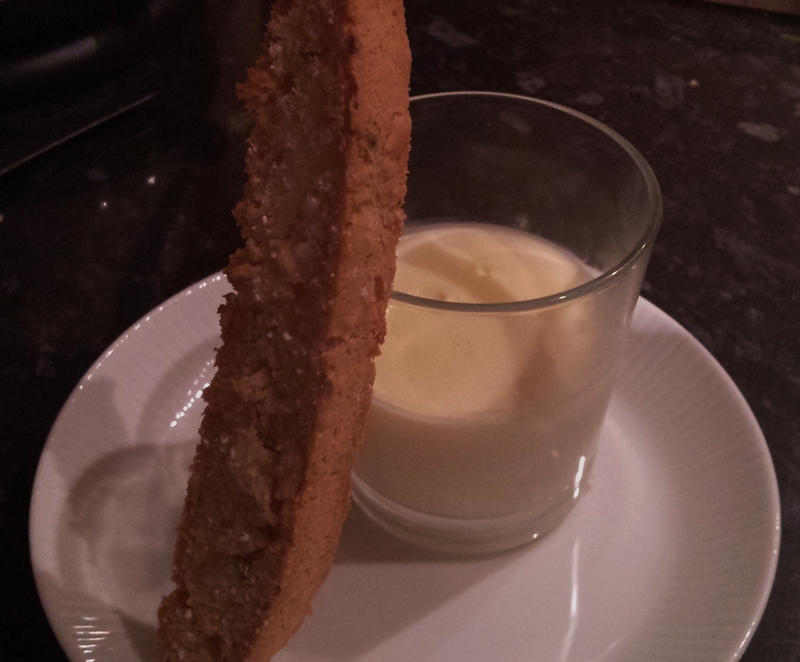 Finally, dessert; Lemon Posset with Fennel and Almond Biscotti.